1 Bedroom Flat For Sale in Waltham Cross for Asking Price £165,000. A unique one bedroom retirement ground floor flat set in a purpose built block, that features one reception room, open planned kitchen, and fitted with double glazing. Internally this property is bright and airy offering a good sized living space. The property has great views, and is situated in ideal and a peaceful location. The property also benefits from an allocated parking space. This property is far from your average purpose built retirement flat. 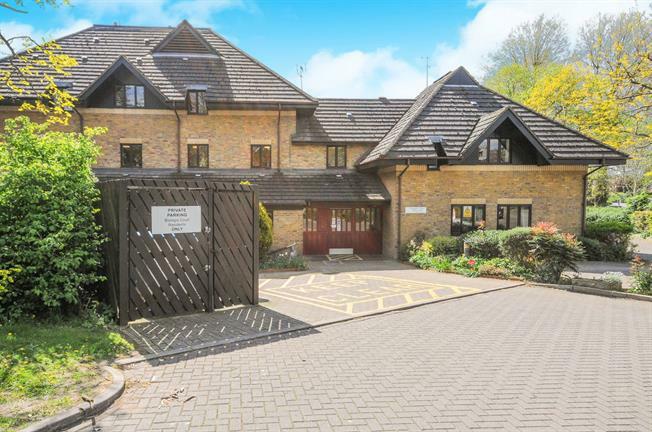 This property also comprises of a communal lounge which is ideal for socialising and eating your breakfast in or enjoying a simple cup of tea, there is also a communal laundry room and a receptionist as you enter the building. Property is situated in Cheshunt benefiting from transport links to the London underground, bus links to London, Hertfordshire and Essex and easy access in to local amenities. Viewings Highly recommended.